Earlier this week, I was faced with saving a handful of AutoCAD files from the 2015 to a 2000 version for use in a laser mill. 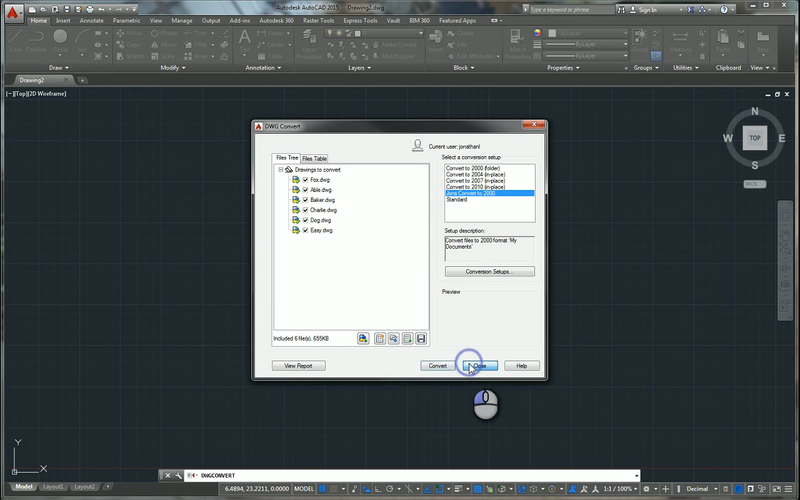 Naturally, the most direct way is to open the file in AutoCAD, and save back as a 2000 version. 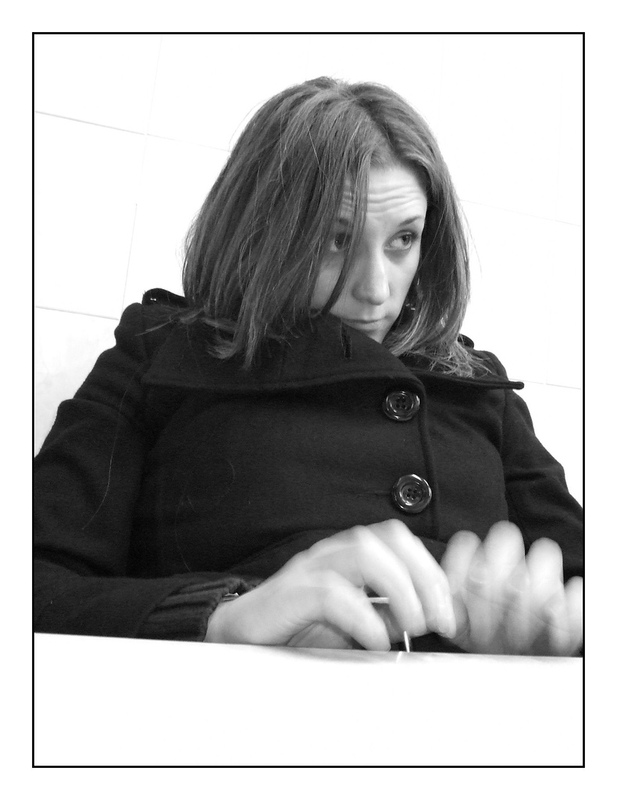 But there's a handful of files, so it's going to take a little bit of time to save the files one a time. the person stuck with that task. But there's a utility here to help us out with that. 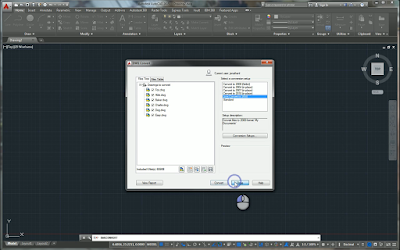 It's called DWG Convert, and lets you batch convert AutoCAD files to an older version of your choosing. To get to the tool, go to the Application Icon (the big "A" as I like to call it) and choose Save As. 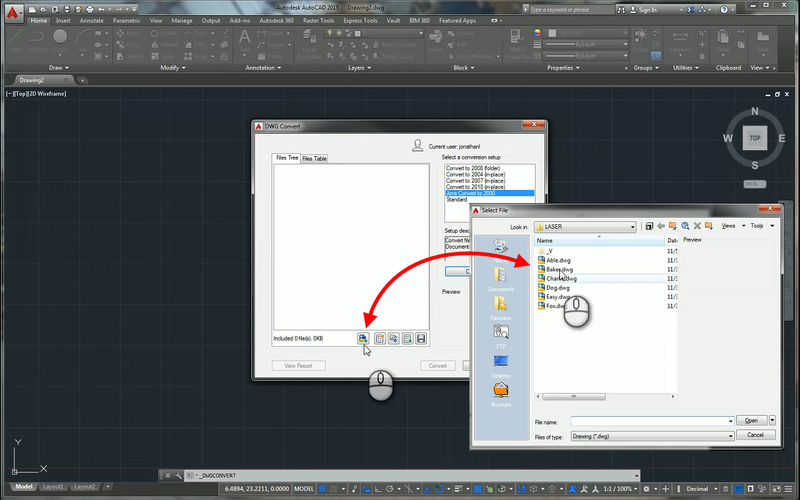 On the flyout, look for the DWG Convert icon. Choosing this icon, you'll be greeted by the DWG Convert dialog box. And there are options to choose from. 1) The list of files to convert (these haven't been added yet). own. This is the one we're going with right now. 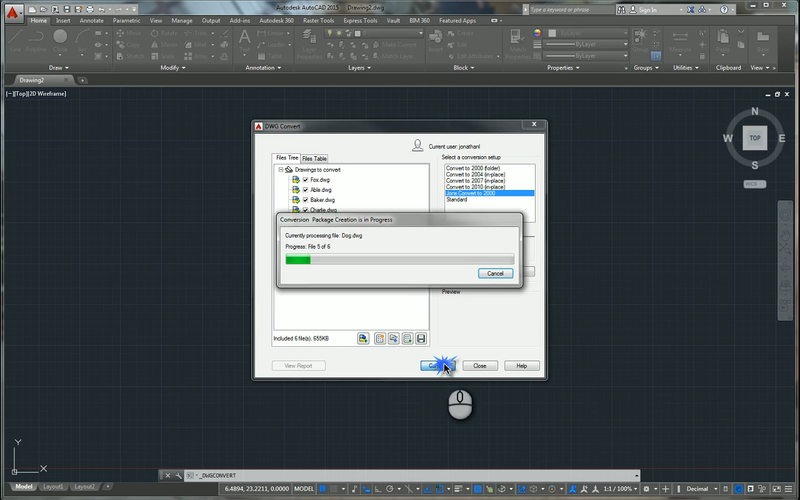 Clicking on the Configuration Setup button shows a new dialog box. The Conversion Setups dialog box. Here, you can create a new setup, as well as rename, modify, or delete existing setups. In my case, I chose to create a new setup. 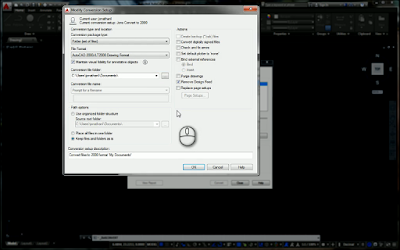 Since I'm converting to 2010, I used Convert to 2000 (in place) and selected new. This creates a new setup based on the existing one I chose. Changing different options for the conversion. Now modifications can be made to the setup. These include, how the files are handled (such as a zip file, or folder of files) which format to convert to, as well as several actions to perform on the files, such as purging and error correcting. 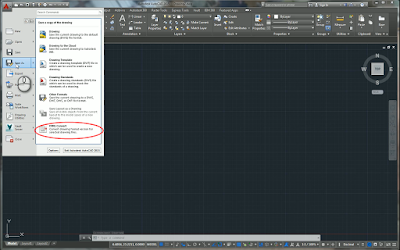 It's listed quite nicely in the Autodesk Help System here, so I won't try to recreate that particular wheel in this post. 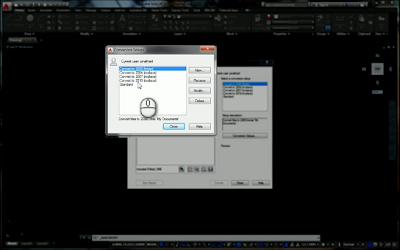 Accepting the settings, I'll return to the previous dialog box, and add the files I want to convert. 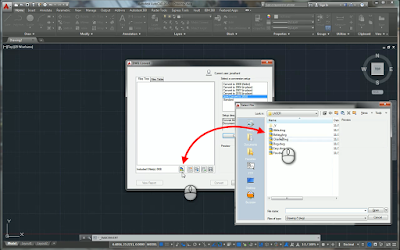 Once the files are added to the list, all that's left to do is click Convert, and let DWG Convert do its thing. The conversion in progress. The list can be seen in the background. After a short span of time, depending on size, and how many files you're converting, it will all be done. You can now get the files from the location you saved them to, and they're ready to do what you need! So when you need to batch convert a bunch of files, here's a tool to keep in mind! 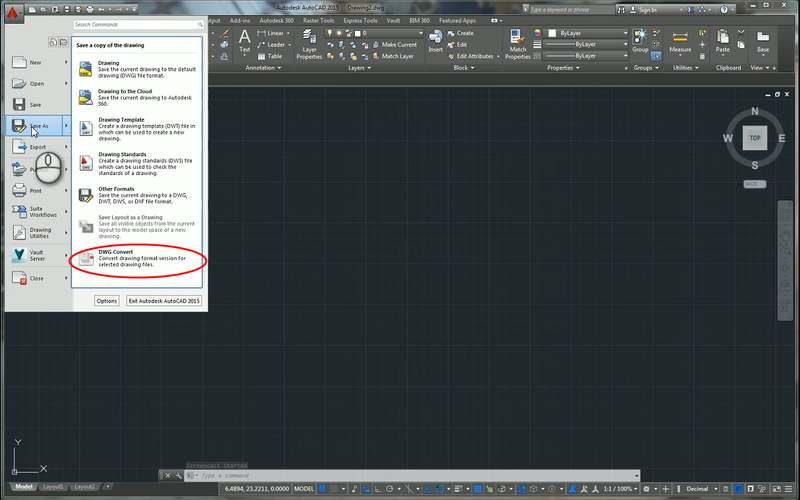 And don't forget, DWG Convert is available in the free DWG TrueView as well, so no need for an AutoCAD license. I believe it works exactly the same as described here. Excellent point, David! That's true! Anyone with TrueView can also convert if they need to. That's a great way for non-AutoCAD using consumers of the data can get the right dwg format.